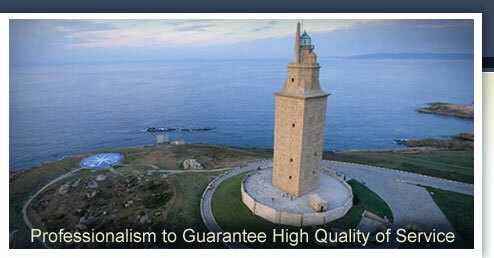 We offer you translations from Galician into Spanish and from Spanish into Galician. We translate all different kind of documents for you: texts, files, owner`s handbook etc…. Our highly qualified translators have many years of experience of translating texts from Spanish into Galician. Besides, we offer you a great price-ratio performance.